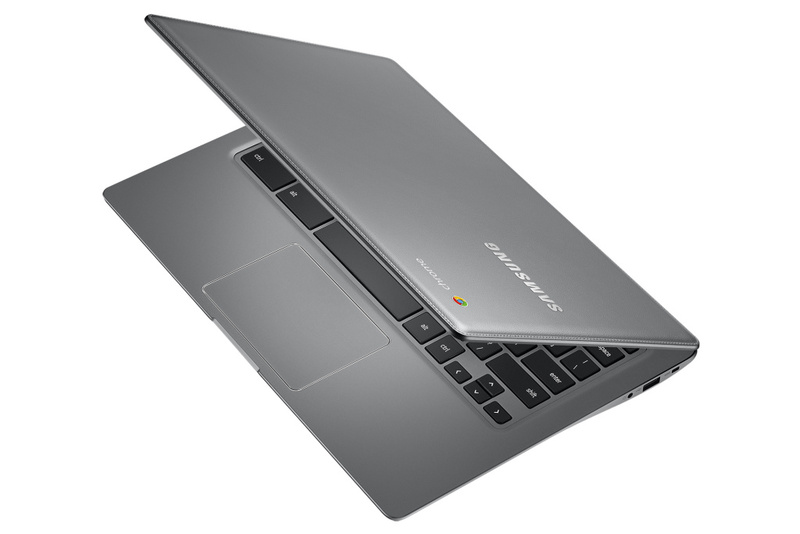 Samsung today unveiled its Chromebook 2 series, a new pair of Chrome OS-powered laptops that will go on sale next month. The smaller option is an 11.6-inch model that boasts a HD display (1366 x 768), a 1.9GHz Samsung Exynos 5 Octa processor, 4GB of RAM and 16GB of storage. The 13.3-inch variant offers a slightly higher pixel count (1920 x 1080) and a faster ARM-based processor (2.1GHz) while keeping the port selection, RAM and internal storage the same. Both offer a HD web camera (720p) for video calls and roughly 8 hours of battery life on a single charge. 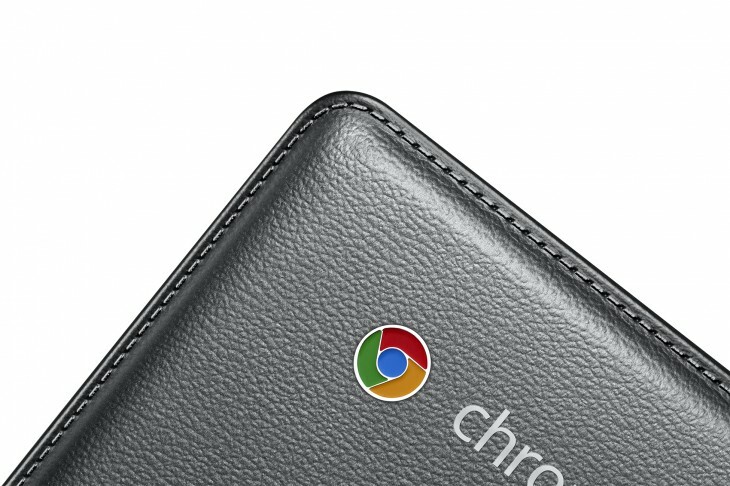 These won’t be the most powerful laptops on the market, but neither were Samsung’s previous Chromebooks. They should be powerful enough to run Google’s Chrome browser and apps though, while offering a price tag that’s appealing to anyone on a budget. Samsung will charge $319.99 for the 11.6-inch models and $399.99 for the 13.3-inch variant, which won’t be the cheapest Chromebooks on offer, but still less than most Windows 8.1 laptops. The smaller model will be sold in Jet Black and Classic White, while the larger will only be available in Luminous Titan Gray. All three color options feature the faux-leather backs found on Samsung’s Galaxy Note handsets, complete with stitching around the edge of the lid. Samsung went for a similar look with the Galaxy S5 last week and so it’s hardly surprising to see this hardware aesthetic broach its other product categories too.